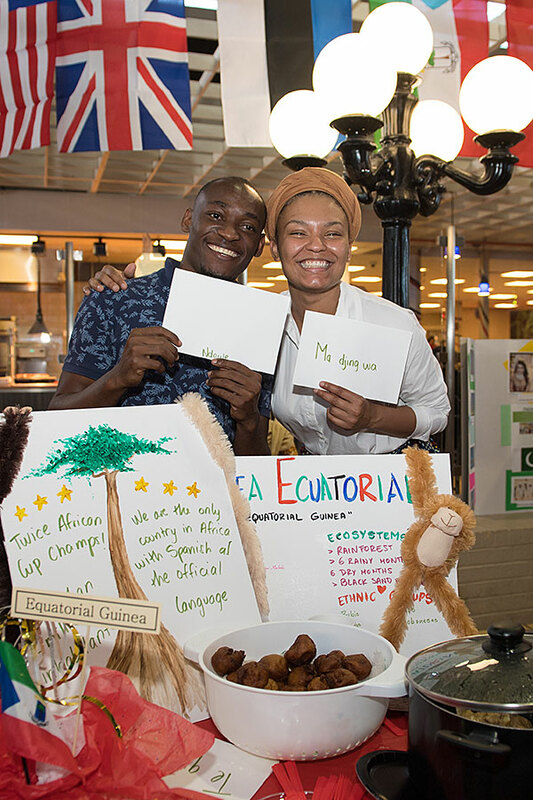 Jeronimo Ngale Bama, left, and Alba Sanchez Evuna, UHV international students from Equatorial Guinea, display information about their home country during UHV’s International Festival in April. On Saturday, the UHV Office of International Programs and the International Students Organization are hosting an International Night fundraiser. University of Houston-Victoria students and community members have a chance Saturday to get a taste of international culture as part of a fundraising event. The UHV Office of International Programs and the International Students Organization are hosting International Night, a fundraising event that will benefit the student organization and its goal to do more community outreach. International Night will be from 6 to 8 p.m. Saturday in the UHV University North Multi-Purpose Room, 3007 N. Ben Wilson St. The event will wrap up UHV’s International Education Week programs, which is featuring daily displays in Victoria and Katy with food and information about different countries. International Education Week is a national collaboration between the U.S. State Department and the U.S. Department of Education. The groups partner with universities across the nation to promote programs that prepare Americans for a global environment and attract future leaders from abroad to study, learn and exchange experiences. 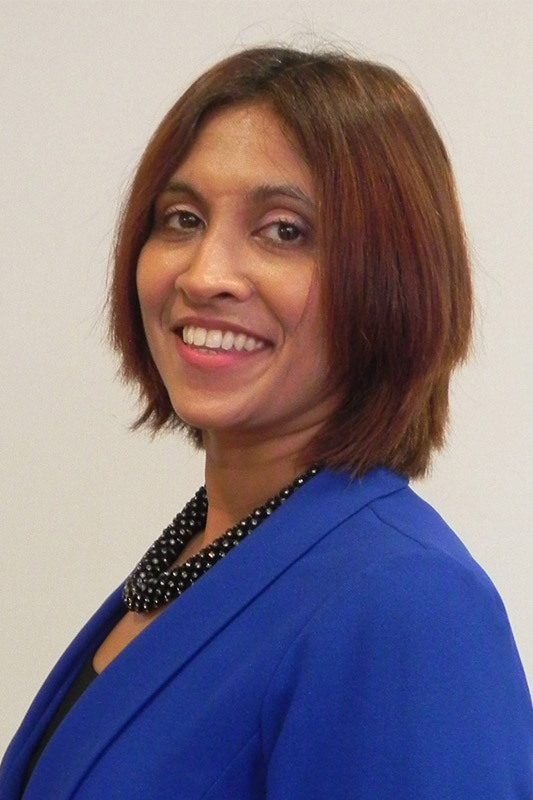 The fundraiser will feature a dinner featuring cuisine from at least seven countries and several other options for dessert. 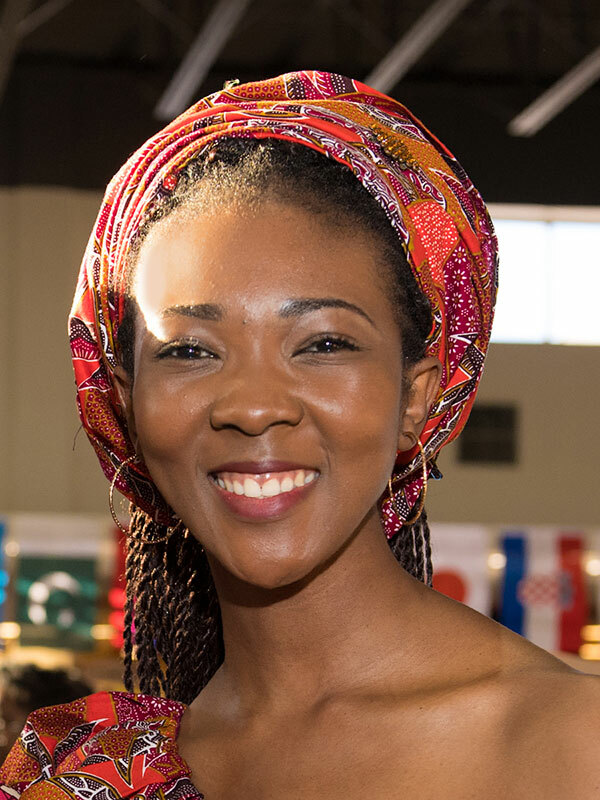 Entertainment for the evening will include a fashion show, cultural displays and a performance from Zainab El-Yahubu, one of UHV’s international students from Nigeria, who will sing and play guitar. Funds from the event will be put toward the student organization’s community outreach projects. The first UHV project students want to help is JP’s Market, an on-campus food pantry that serves UHV and Victoria College students. Community project ideas include offering cultural outreach programs for kindergarten through high school students. Possible international projects include donating books to an overseas school or sponsoring an orphanage. Sponsorships to support the International Night still are available. Tickets cost $10 for adults and $5 for students. Children 4 and younger can attend for free. To find out more about the event or to purchase tickets, contact Ohenhen at ohenhenl@uhv.edu or the UHV International Programs Office at 361-570-4106 or international@uhv.edu.